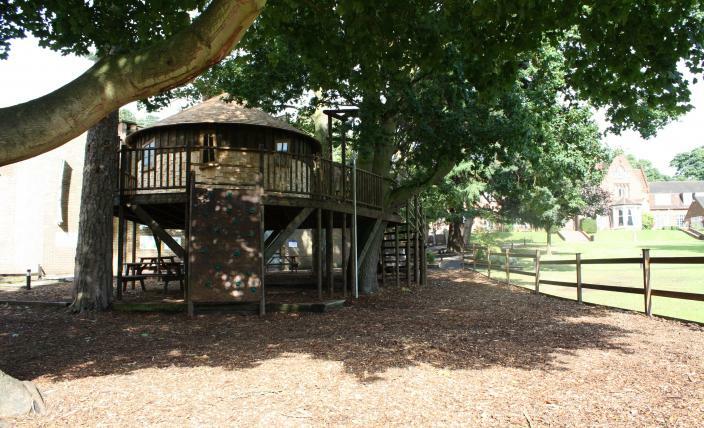 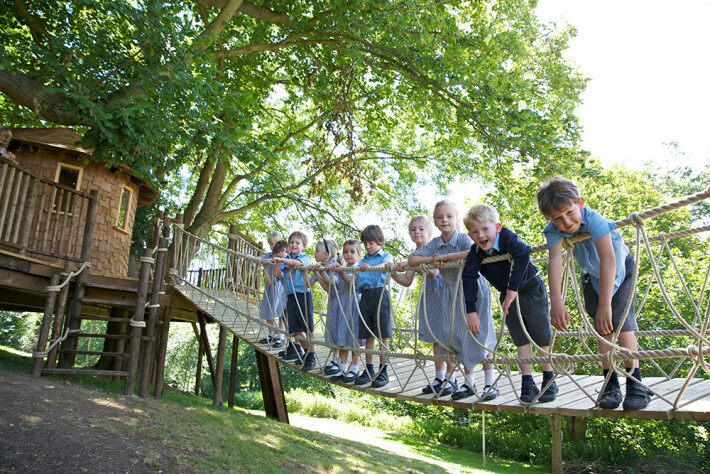 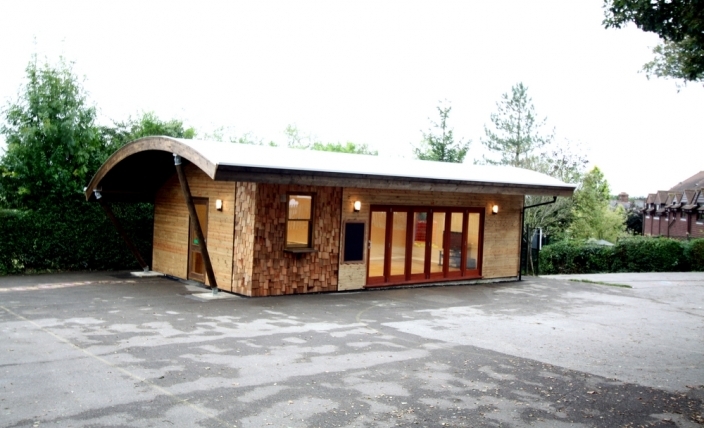 Blue Forest specialise in the design of sustainable treehouse classrooms and adventure playgrounds. 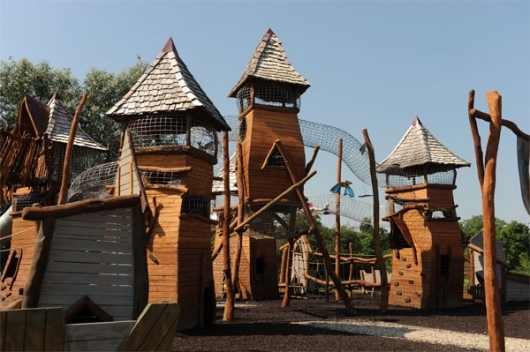 We love to use our creativity to design structures that have never been seen before, adding value to our client’s schemes and setting them apart from the competition. 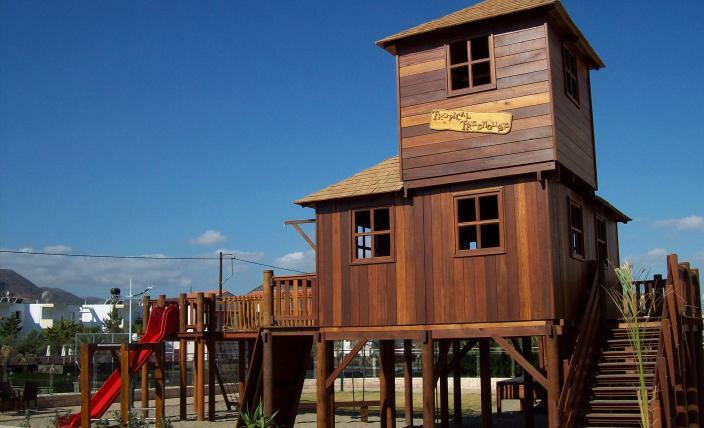 We are widely regarded as the world’s leading tree house company. 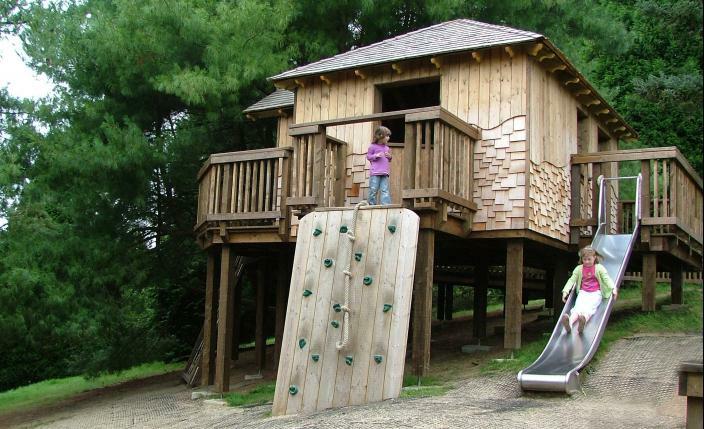 However, we do not only build tree houses! 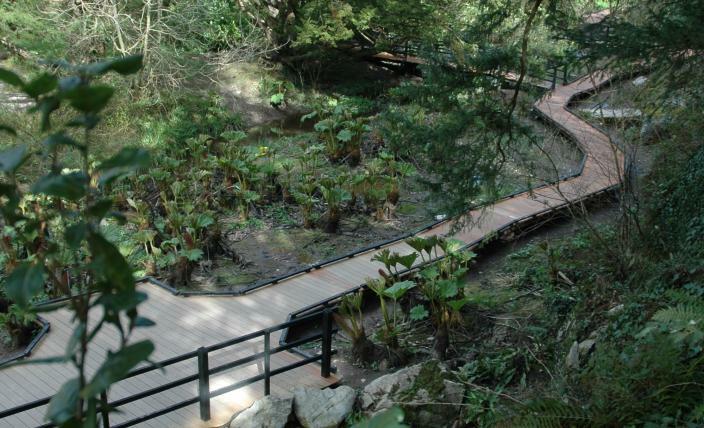 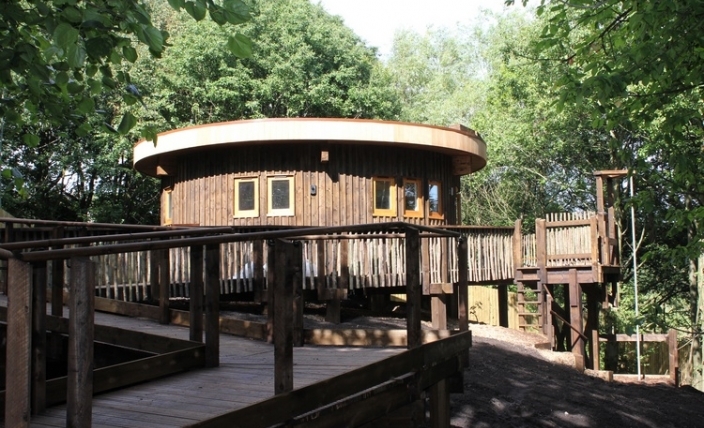 Drawing on our experience we have completed a range of projects from a canopy walkway for the Eden Project, to adventure play areas for the National Trust, a treehouse retreat for the NHS and treehouse eco-classrooms for schools and educational institutions. 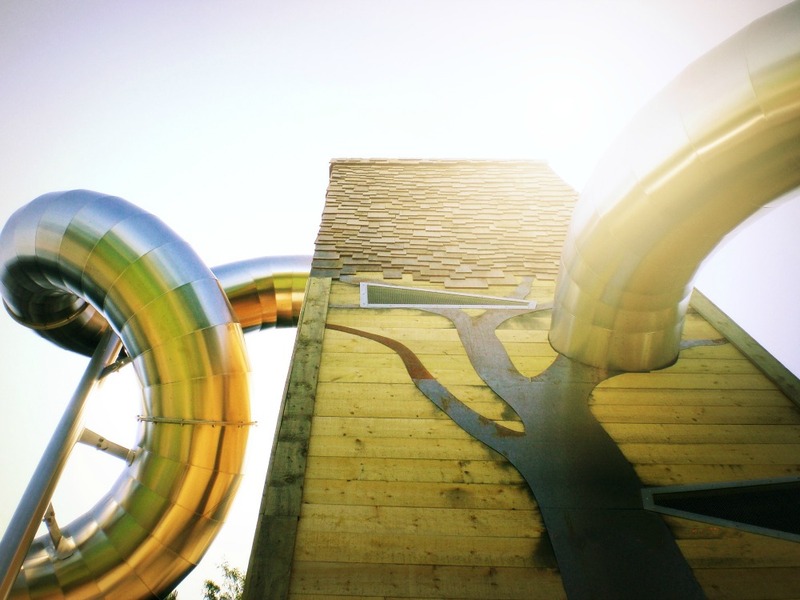 As well as being sustainable, a Blue Forest treehouse conjures a sense of excitement and adventure and has the potential to be a hugely inspirational place for children and the wider community. 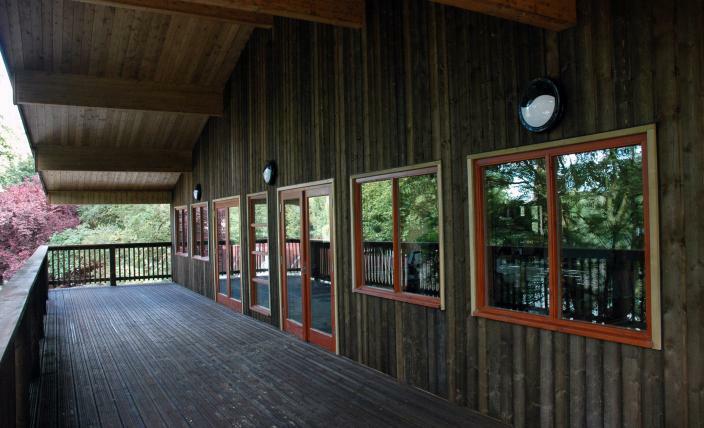 The high quality of Blue Forest’s design and construction services has been recognised within the industry with a number of awards over the years. 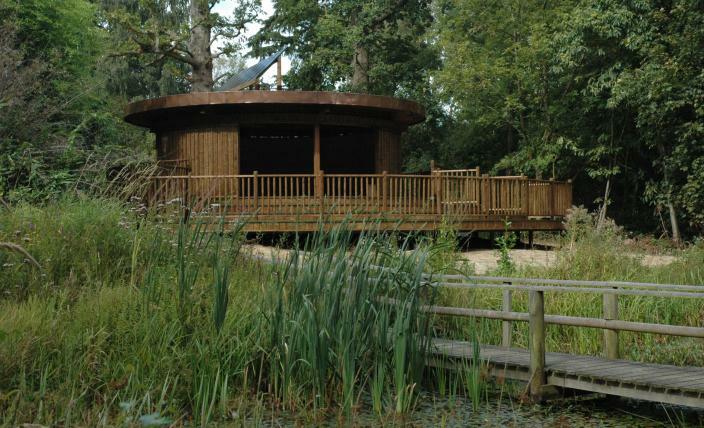 Bespoke Design Service: We work with our clients to develop the project brief before the concept design takes shape. 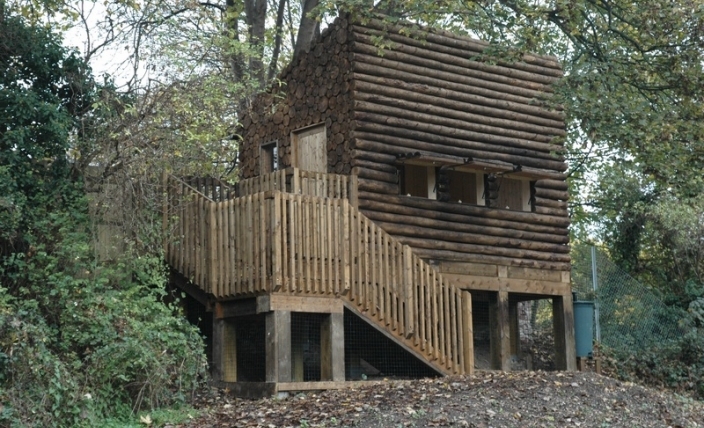 We will review the budget, programme and site constraints and may carry out an initial survey if not previously done so. 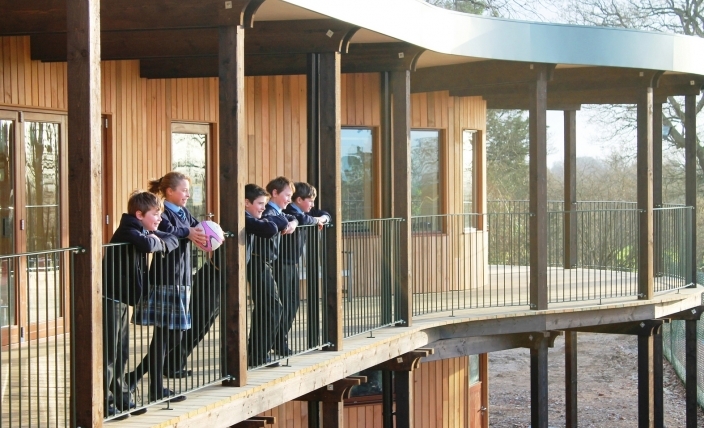 We often prepare a feasibility study to review such things as local planning policy, building regulations and the provision of services to assess what can physically be achieved on the site. 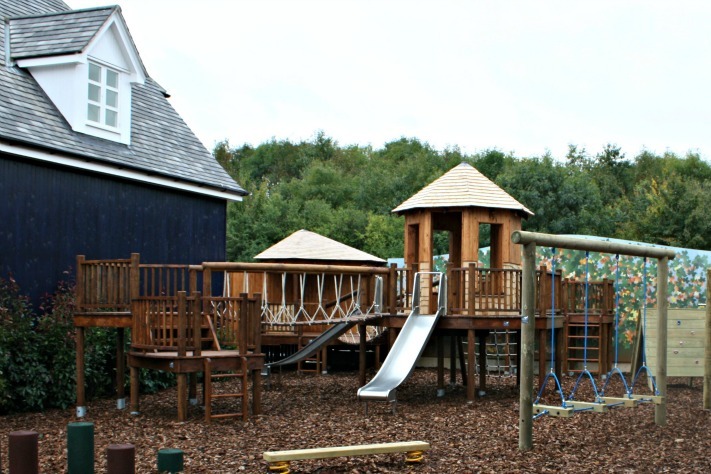 Bespoke Construction Service: At the delivery stage we provide all that is required to drive the scheme through the planning and construction phase and on to practical completion. 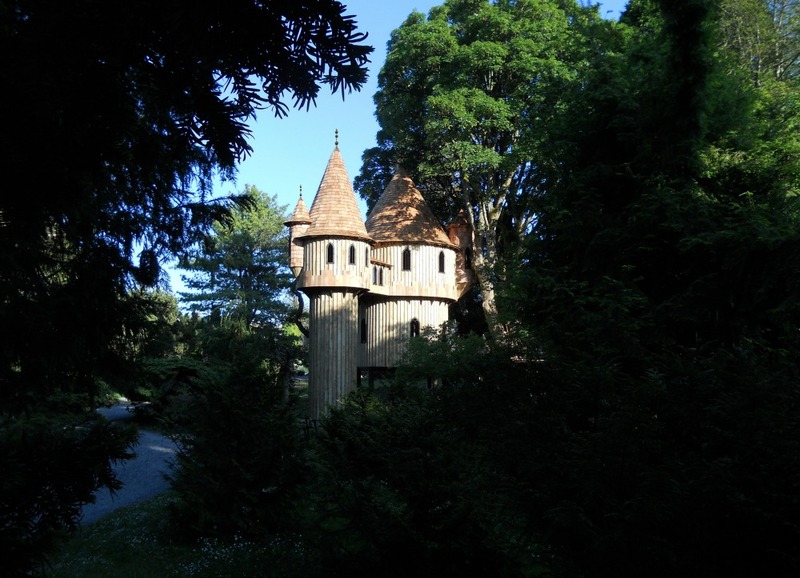 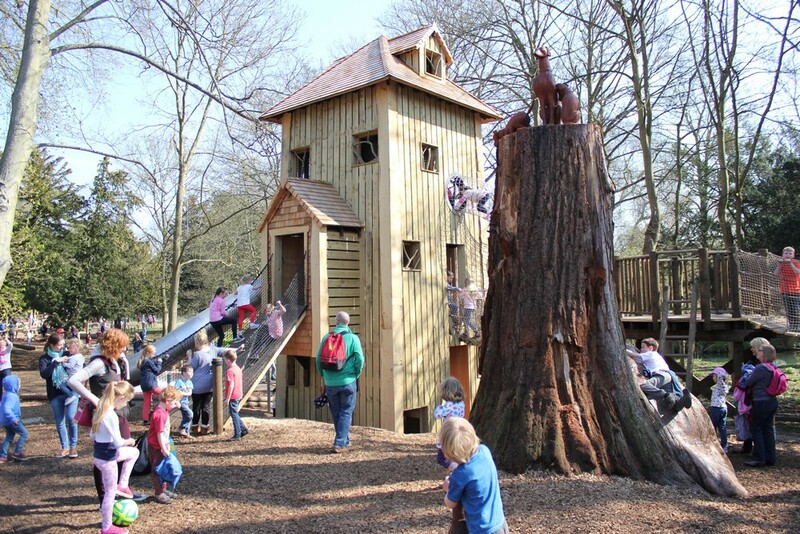 Our project management and consultant team are highly experienced and are able to deliver highly innovative treehouse schemes that few other companies have the skills to deliver. 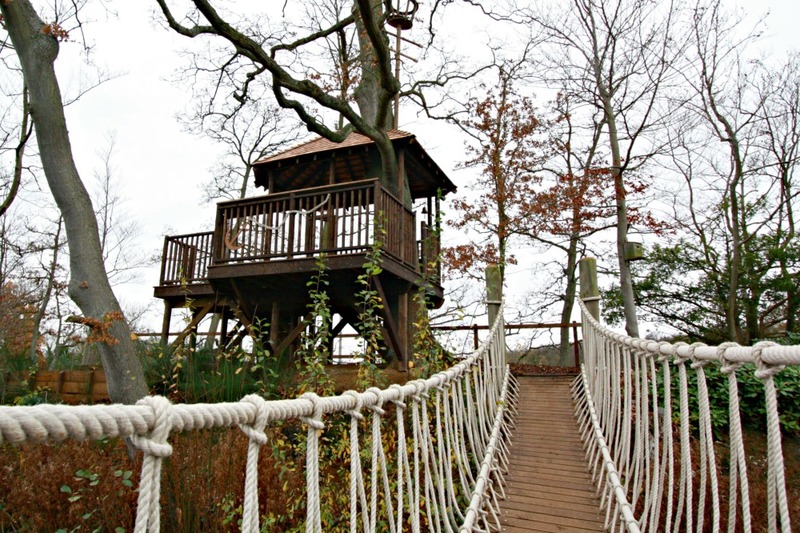 In particular, our teams of craftsmen are able to work from great heights and in environmentally sensitive locations and forested areas using the latest construction and surveying technology and proven working methodologies.